It’s certainly an interesting time in the television biz. Just over the last several weeks, certain announcements and reports have been sending shockwaves throughout the television industry. It seems like everyone believes that it’s only a matter of time before over-the-top (OTT) streaming is the main methodology for viewing TV, and that audiences will inhale their entertainment content on their own time, with whatever apps or connected devices they use in any location. Wired certainly thinks so, going so far as to state that “cable will follow bunny ears into the basement of dead technology, and online TV will be called something else: plain old TV” in a strongly worded editorial earlier this week. The first domino fell at the end of September: CNN debuted CNNGo, its new TV Everywhere service that provides access to its library of programs on-demand, as well as live viewing. And indeed, the pivot has occurred. Not even 24 hours had passed before CBS joined the OTT club, revealing a new CBS All Access VOD service for iOS and Android that allows viewers to check out current and previous content from their collection at a cost of $5.99/month. In less than a month’s time, a premium cable channel, a broadcaster and a cable network have crossed the OTT threshold, a move that will likely inspire their competitors to join them. 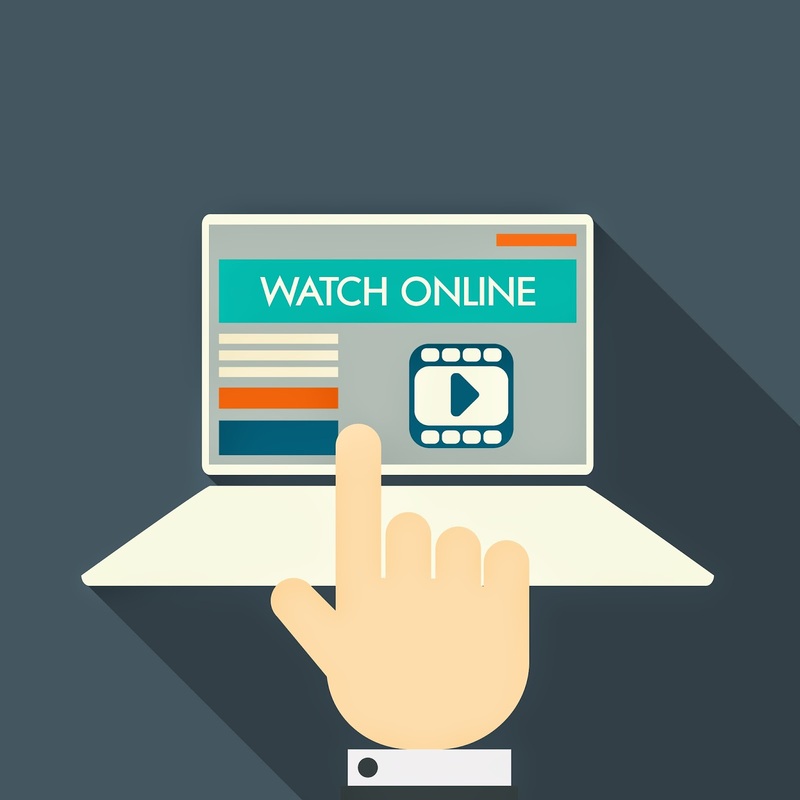 A new survey conducted by Adobe (which also just unveiled a partnership with Nielsen for measuring online television and video audiences) offers insight into current viewer habits compared to last year. Viewing on the Internet increased by 388 percent; OTT devices and console usage increased 194 percent; and visitor growth is up 146 percent. These numbers are striking, and the pattern is clear. However some questions arise, particularly regarding cost. Hypothetically, if every network launched their own proprietary OTT app at CBS’ cost of $5.99, subscribing to merely 20 of these services starts to come close to or even exceed the cost of a telecom or cable company’s package deal for 200 or 300 channels. In fact, Adweek presented a similar question to its Twitter followers yesterday, wondering how concerned the average viewer is about network fragmentation and price. Seemingly, consumers are leaning towards OTT, but bundling still matters as they desire the most value. It’s likely then that businesses will step forward to develop new interfaces and combinations of OTT network apps for viewers. By 2020, television is going to look totally different.